And another designer partners with a wine brand! Keep ‘em comin! 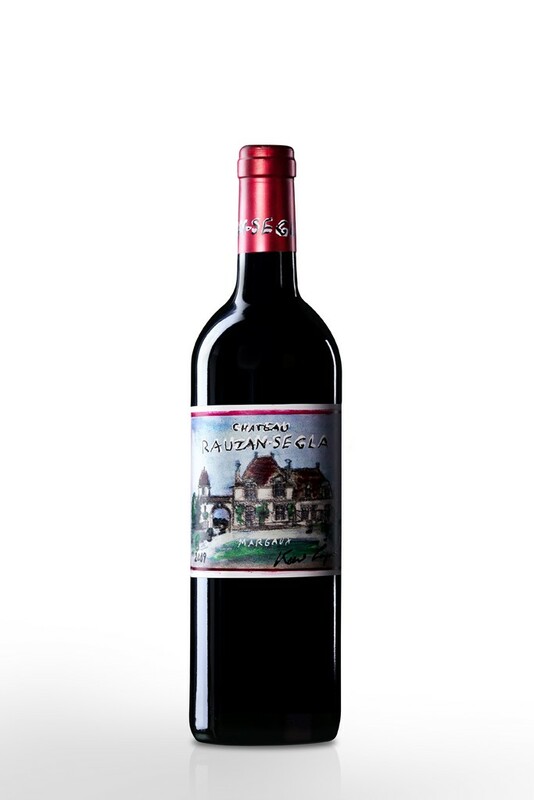 WWD reported that Karl Lagerfeld partnered with Château Rauzan-Ségla for the vineyard’s 350th year anniversary. Take a look at the tastefully done, signature Karl sketch on the bottle… Love…. This is a nice addition to go with his wine glasses that should be coming out soon! Hmm.. coincidence?